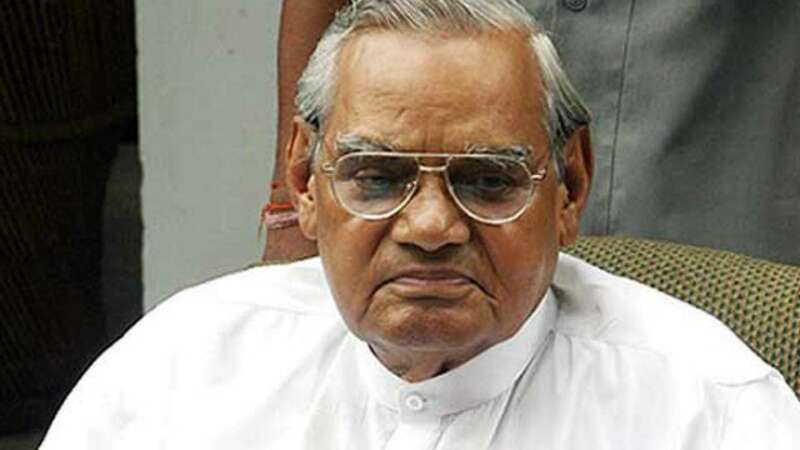 With great sorrow it is informed that Shri Atal Bihari Vajpayee, three times Prime Minister of India and a great statesman has passed away at 17.30 hours today at a Delhi hospital. He was ailing for some time and was under treatment. He was 93. Our respected homage to the great leader! We convey our heart felt condolences to the bereaved family and friends.